KSTP reports Bloomington Police Chief Jeff Potts said the child was critically injured and had been taken to the hospital. It did not appear the suspect had any connection to the boy or his family. 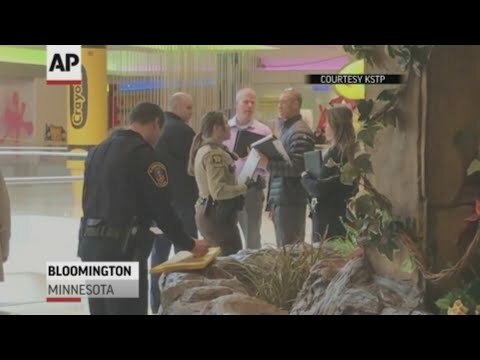 Tim Burke from Allina Health confirms to KARE 11 that one victim has been transported to Children's Minnesota in Minneapolis from Mall of America. "Our thoughts and prayers are obviously with that child and his family in hopes that that child is able to recover". The Bloomington Police Chief did not reveal the suspects name but said he was a 24-year-old man who is now in police custody. Police say Aranda refused to give his name and resisted arrest. Police believe this was an isolated incident and there is no danger to the public. Police didn't immediately respond to a message seeking details about the incident.